Credit card sleeve ARCHED: Curved shape for carrying in the pocket, for 1 embossed credit card or 2 cards without embossing, with exposed advertisement space, made of robust duroplastic plastics - perfect protection for payment cards, credit cards, IDs, tickets etc. 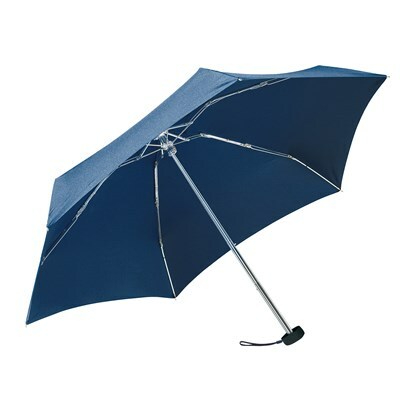 You can find this product in the PROMOTIONTOPS catalogue on page 173. > Display all articles on page 173.